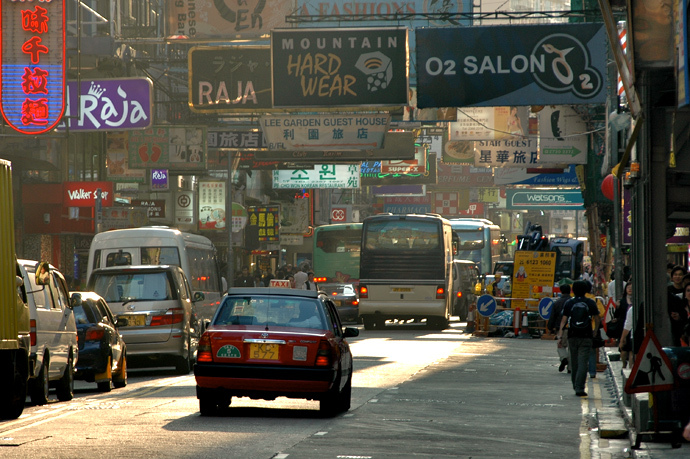 Congestion takes on a new term in Hong Kong, east meets west in an intense advertising fusion. Great street scene. Reminds me of my recent trip to Kuala Lumpur.